Since I didn’t watch anything last night, and I haven’t finished a book I decided to give my impressions on the platform I am using for this blog. 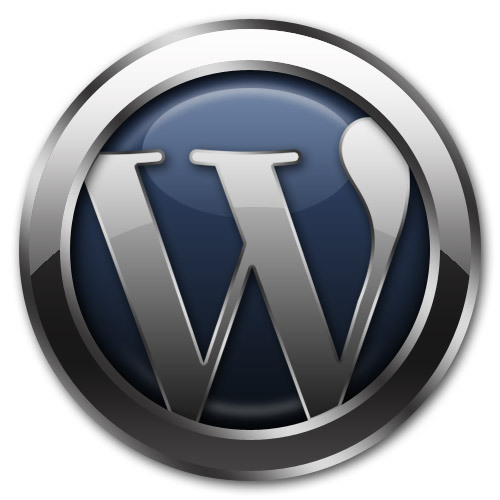 I am using WordPress 3.5.1. It has been a joy to use. I have come from building sites using Drupal, which is great too, but this has been the easiest site I have ever managed. Once I had my host and domain name, all I had to do was upload the files and run the install and my site was up in a matter of minutes. There are tons of plugins to extend your site as well, and you can look for plugins and right from the plugin menu, so you don’t need to go to WordPress.org all the time. The two basic site themes they give you are perfect to get your site started. As far as a full fledged site though, I am not sure I would use WordPress though. Drupal is so customizable and you can do just about anything with it, but for blogs and simple sites, WordPress is awesome. Virtual high fives everyone … slap. The past couple weeks of blogging has been tons of fun, and WordPress has added to that. If you ever decide to run a simple site or a blog, you don’t need to look any further then WordPress. Ok enough with gushing. As you were everyone.